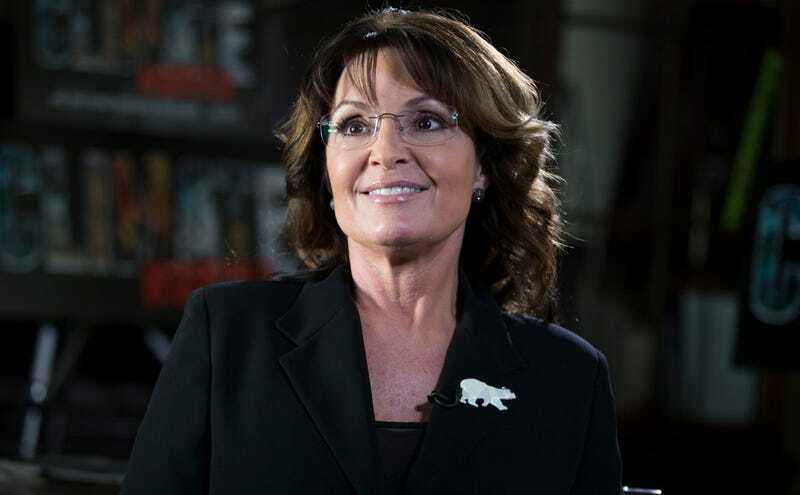 Former Alaska governor and current Trump devotee, Sarah Palin, filed a lawsuit on Tuesday alleging the New York Times defamed her character in publishing an article she claims portrayed her as partially responsible for the 2011 shooting of Democratic Rep. Gabrielle Giffords. Palin’s legal counsel told Deadline that the Times had, “repeatedly failed to meaningfully retract or correct its column and apologize to Mrs. Palin for publishing it.” In fact, the Times did meaningfully correct the column and issued an apology on Twitter. It’s a ridiculous, insulting charge, however—given enough money, time and influence—powerful plaintiffs have been known to run a vital journalistic publication into the ground a time or two.